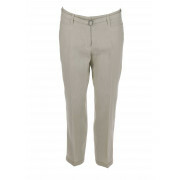 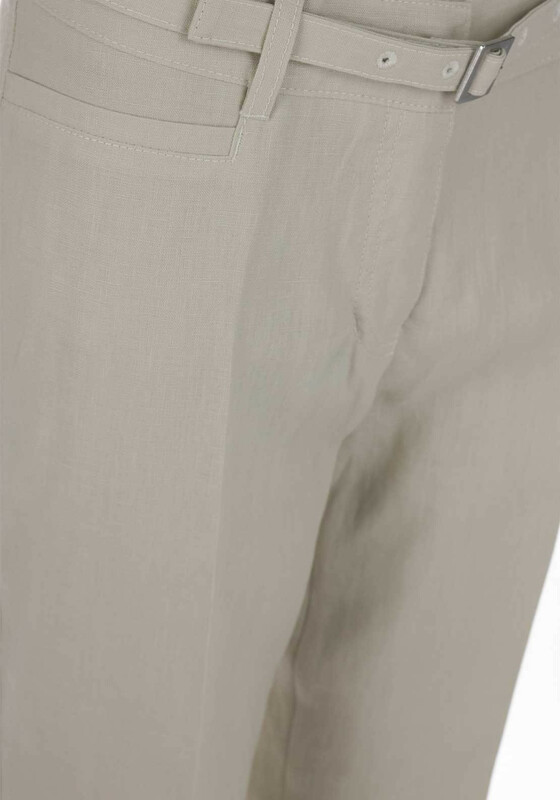 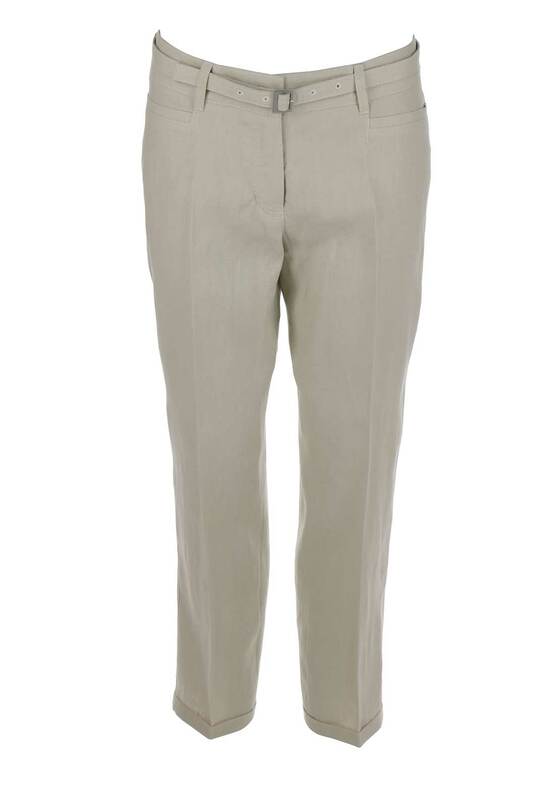 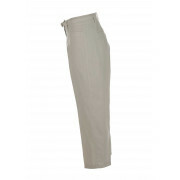 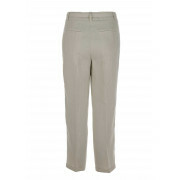 A summer essential, the beige Vicky linen trousers will keep you cool and comfortable on day trips at home or abroad. 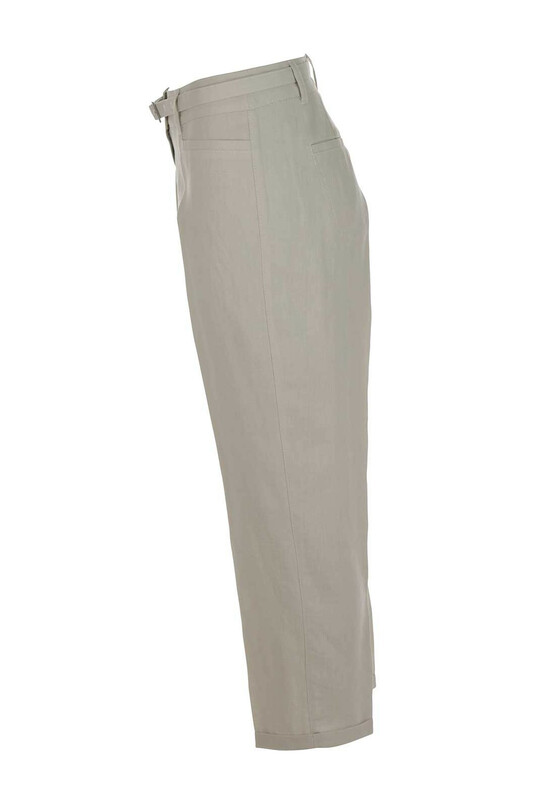 Complete the look with a printed top and flat or wedge sandals. 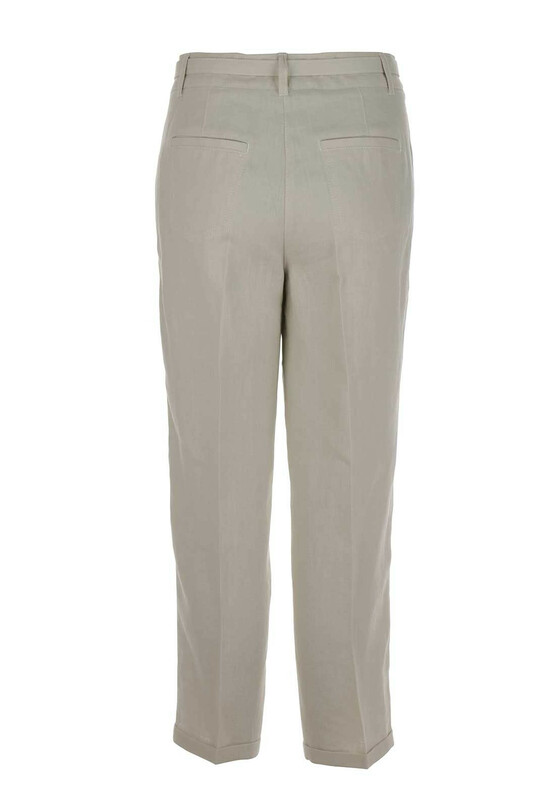 Styled by Gerry Weber with a comfortable loose fit and cropped length. 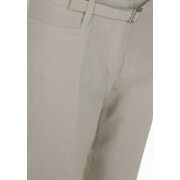 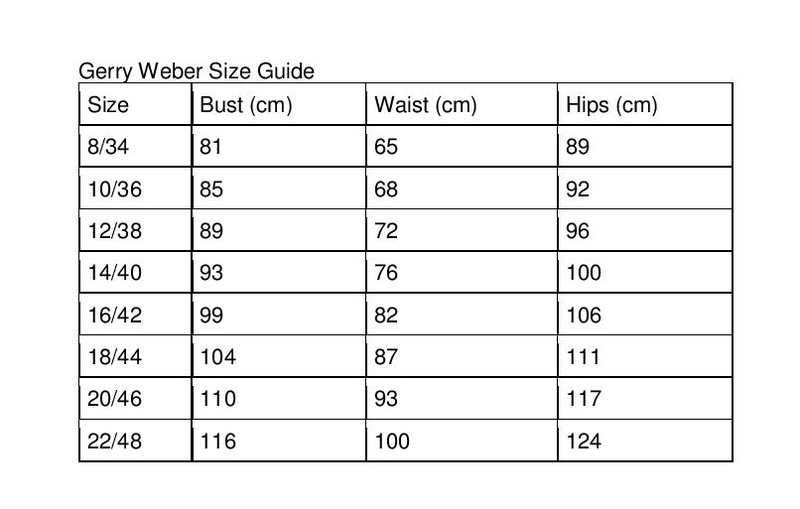 Featuring a detachable belt, front and rear pockets and a button and zip fly fastening.